Reports can be bookmarked so that you can return to a report and view it with the same filters and sorts that you had applied earlier. 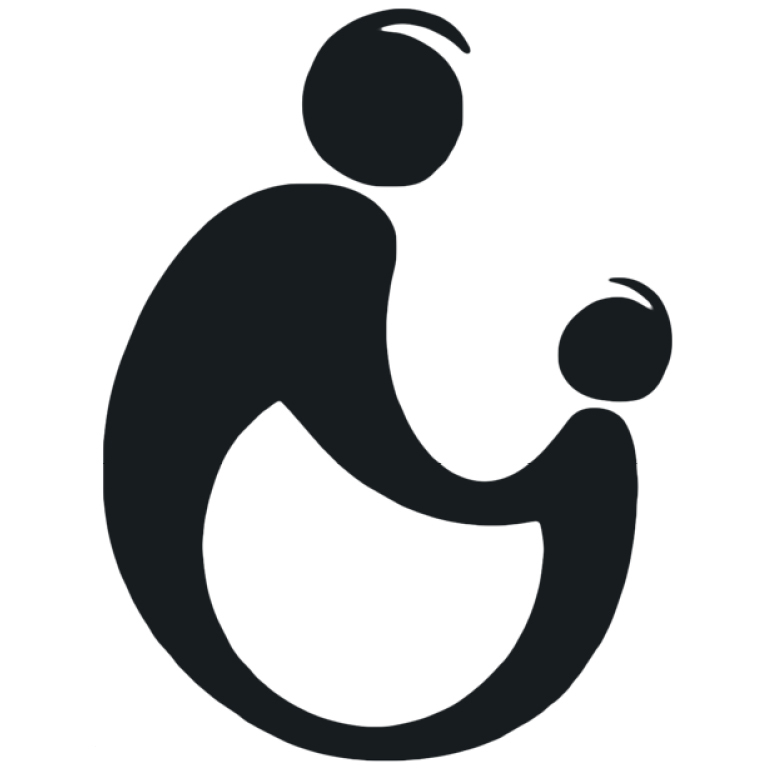 The report may contain new information if the data has changed. 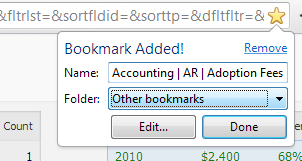 To bookmark a report in Firefox: Press Ctrl+D or click on "Bookmarks" in the very top menu and click on "Bookmark this Page". 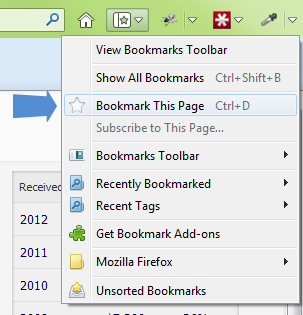 Bookmarks are called Favorites in Internet Explorer but work the same way. 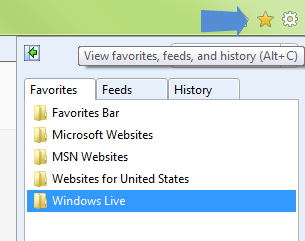 To bookmark a report in Internet Explorer: Click on "Favorites" in the very top menu and click on "Add to Favorites".